There’s a summer camp for everyone, and each of them are non-stop fun! Register now before spots are filled. Slide Into Summer Fun May 27th! 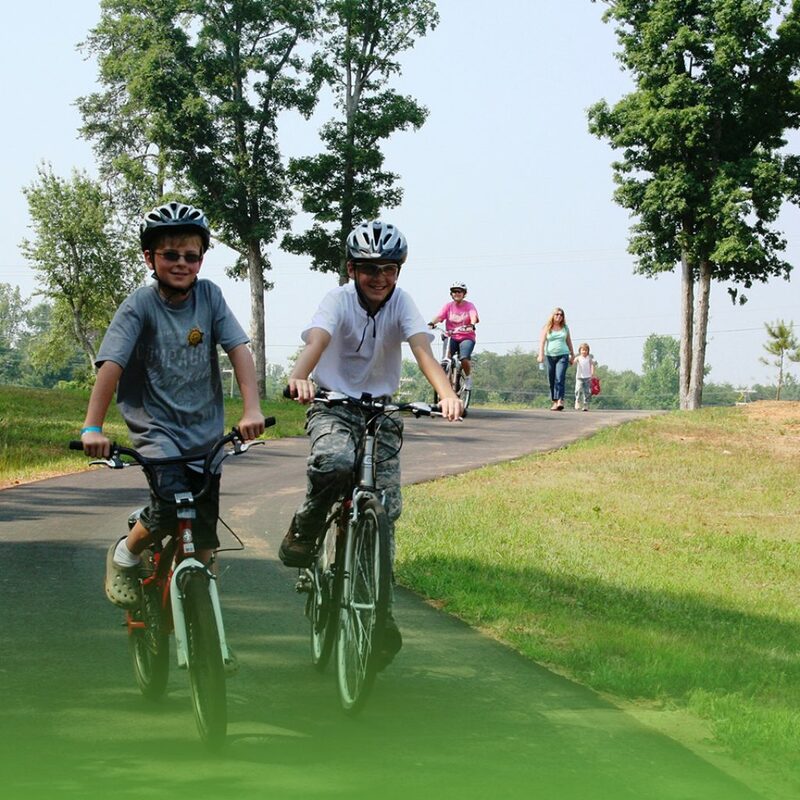 Come out and play at one of our 55+ state-of-the-art parks and facilities. Work somewhere awesome! 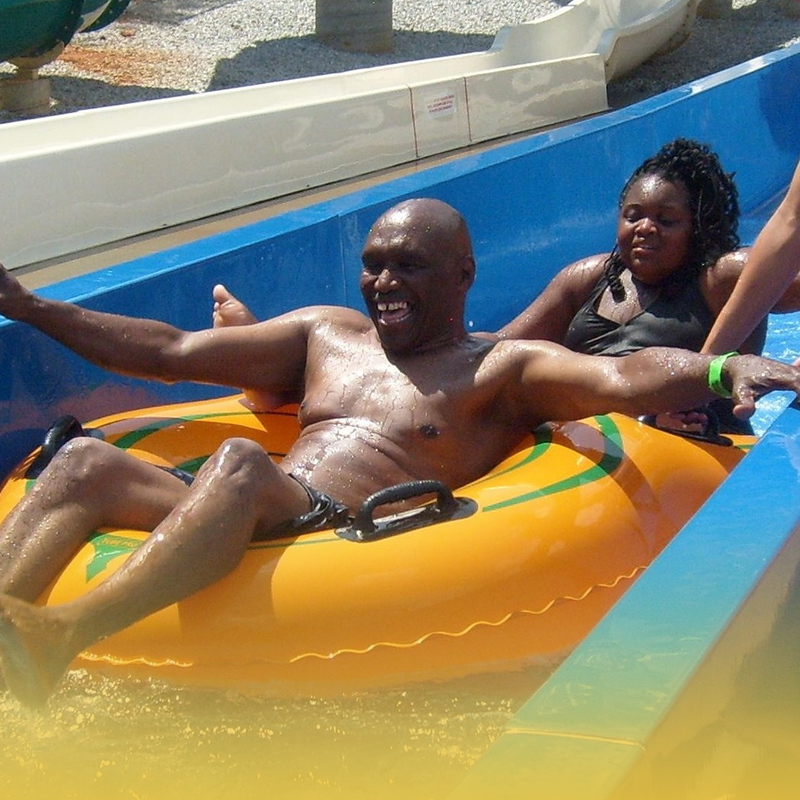 Jobs with Rec are all about creating fun, unforgettable experiences for the citizens and guests we serve. 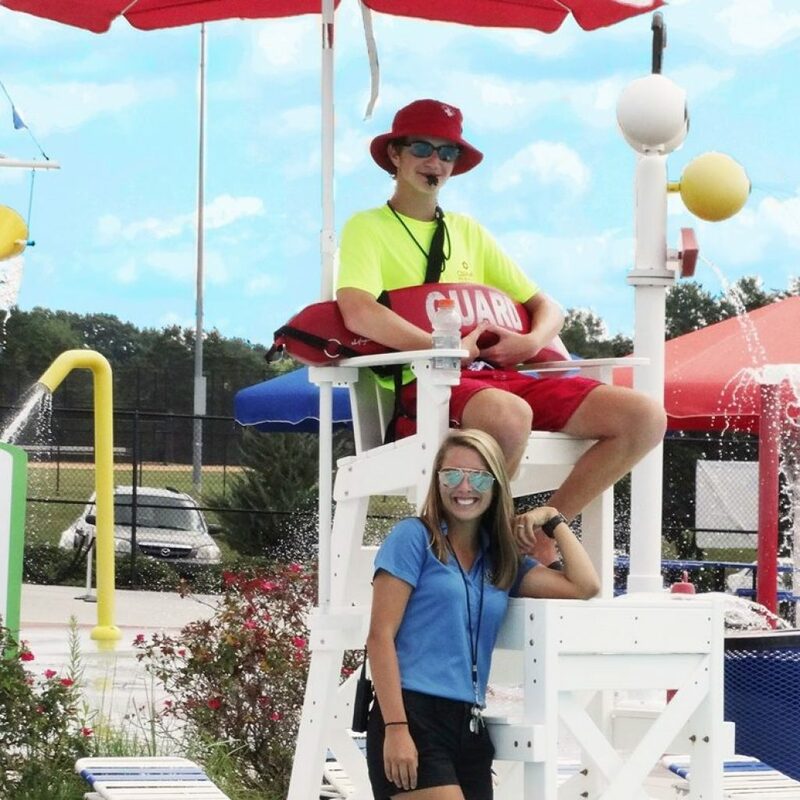 Part-time, full-time, and “just for Summer” jobs available as lifeguards, camp counselors, party hosts, maintenance techs, and more. 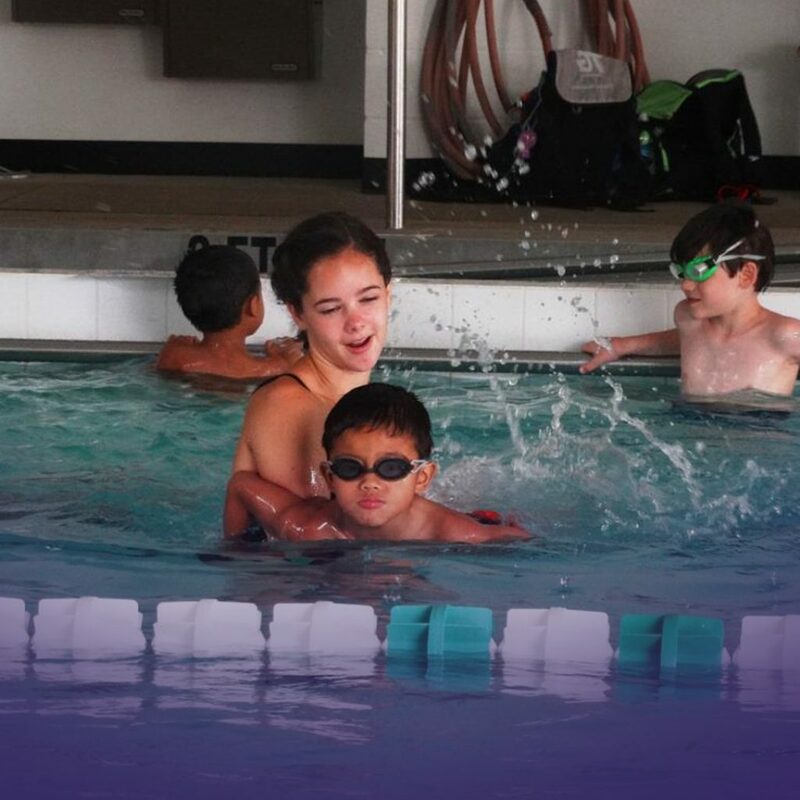 Be ready for summer in the water by getting swim lessons this Spring. 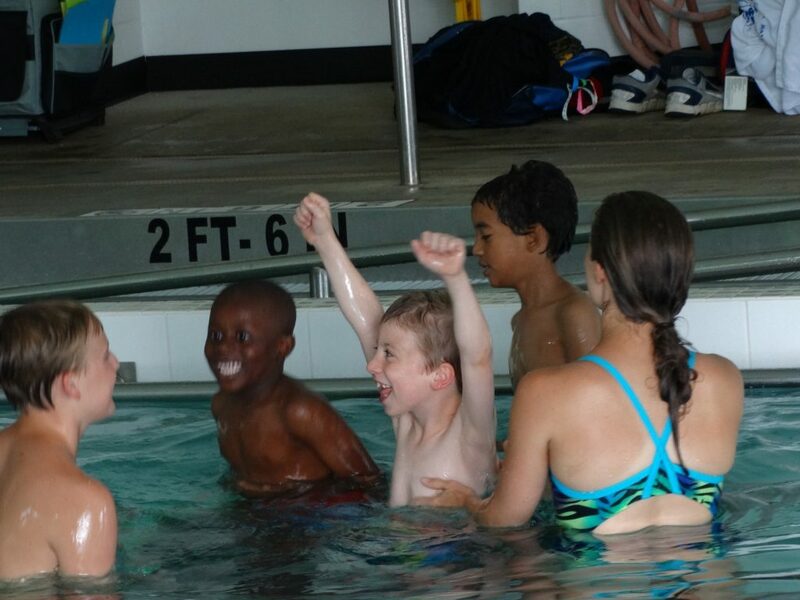 Greenville County Aquatics Complex offers lessons for infants through adults. Group, private and semi-private lessons are available. It’s time to get moving! 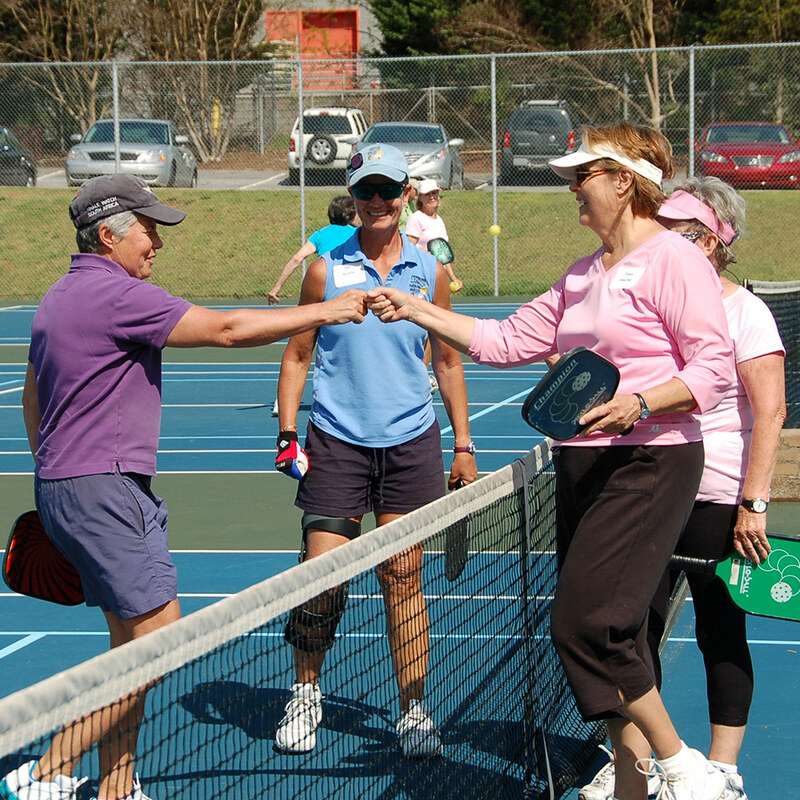 Adults ages 50+ are invited to join us in getting active by playing pickleball, mini golf, bridge and more. Come play April 29-May 1. 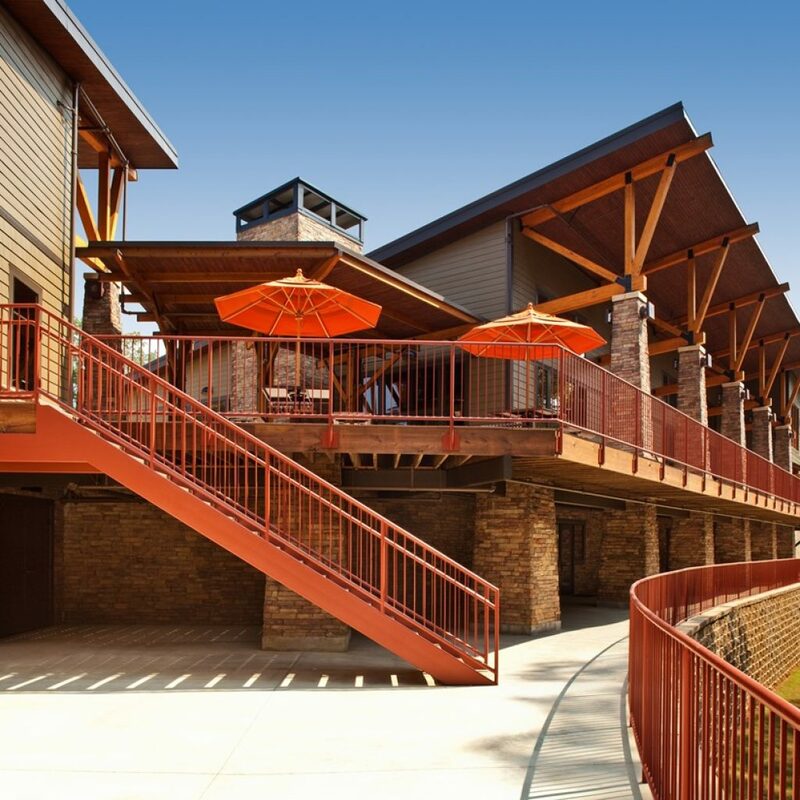 “Pleasant Ridge” offers a great mountain setting with all the modern touches needed for a great meeting/retreat. Need Somewhere to Host Your Tournament? 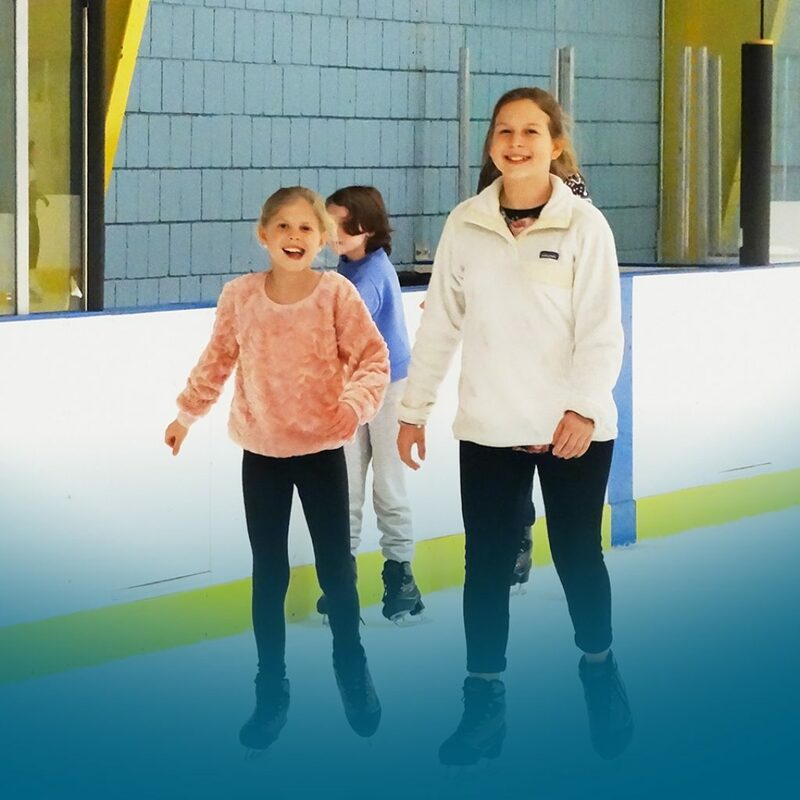 Greenville offers beautiful scenery, high quality facilities, and ideal weather for any kind of sporting event. With extensive experience hosting top-notch tournaments, you can rely on us to help plan and execute your ideal competition.